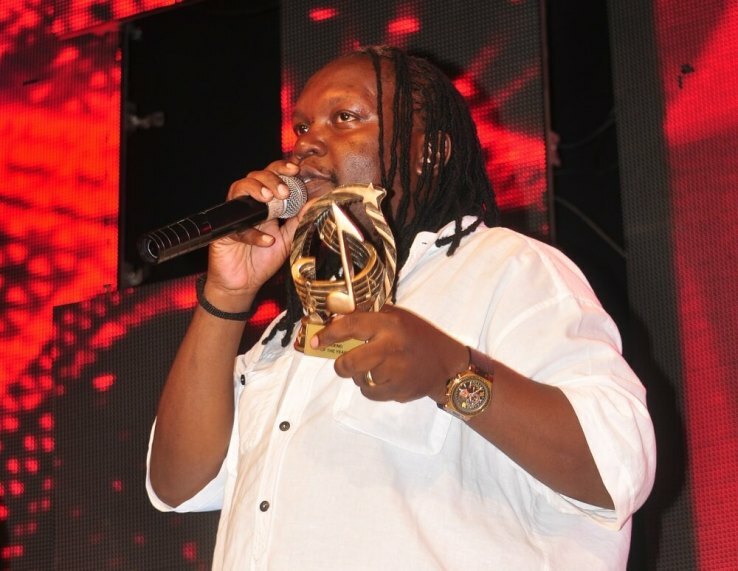 KAMPALA – Renowned local music artist Daniel Kazibwe alias Ragga Dee is wanted in court for allegedly emitting noise beyond permissible levels in his Kololo based Big Mikes bar. Grade one magistrate Patrick Talisuna of City hall Court issued criminal summoned against Ragga dee to appear in court in person on March 15 together with the bar’s manager a one Ritah Nancy. Prosecution states that Kazibwe and Nancy on February 28, 2019, at Kololo Central division in Kampala did play music equipment emitting noise above the National permissible levels under the National environment noise standards and level regulations 2003. Kazibwe is also summoned to answer charges of failure to comply with an improvement noise and breaking Kampala Capital City Authority’s property [seals].